FUN ON THE PITCH… Shepparton English Language Centre primary school students joined secondary school students on the cricket pitch recently to take part in special cricket clinics. Photo: Katelyn Morse. IT was all fun and games and the chance to learn new skills for 34 multicultural students of the Shepparton English Language Centre. 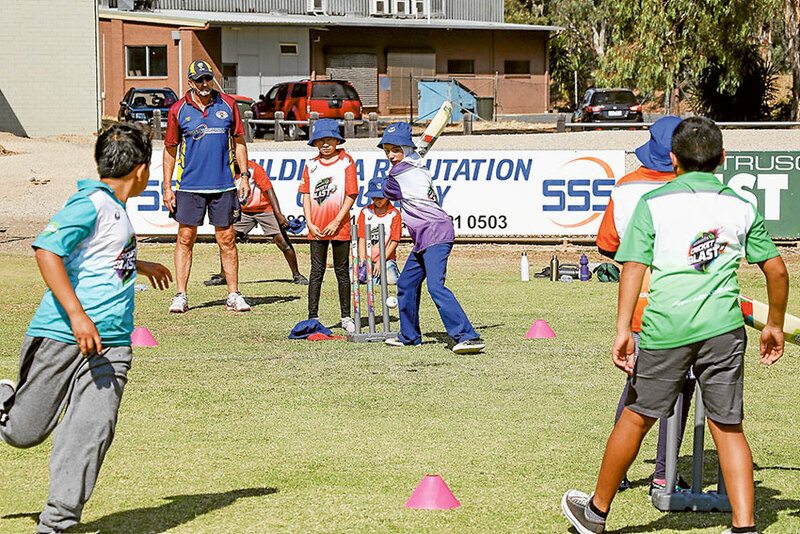 They recently took part in three weeks of cricket clinics thanks to Cricket Victoria, Ethnic Council of Shepparton and District and the Shepparton Youth Club United Cricket Club. Funded by the Victorian Government’s Multicultural Sports Fund Grants Program the clinics gave the primary and secondary students the chance to learn the game of cricket and socialise in an enjoyable setting. Cricket Victoria A Sport For All ambassador, Sam Atukorala said, “Most of these kids were new to the game of cricket and new to Australia, so to be able to put something like this on is fantastic. “It is not only good for the students to learn the skills but it also gave them a chance to get out and socialise. “They really enjoyed themselves…some might even come away from this and continue to play cricket. 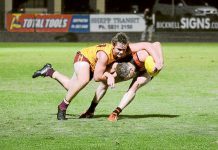 Shepparton Youth Club United Cricket Club coach, Steve Williams said, “The students have had a ball.